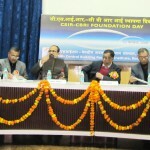 CSIR-Central Building Research Institute, Roorkee celebrated its 72nd Foundation Day on February 10, 2018. 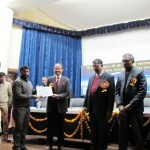 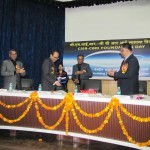 Prof. N. Raghavan, Professor of Practice, IIT Chennai & Chairman, Research Council, CSIR-CBRI, Roorkee graced the occasion as Chief Guest and Shri Kamal Kishore, Member, National Disaster Management Authority, New Delhi as the Guest of Honor. 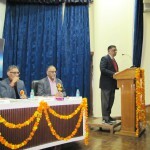 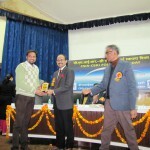 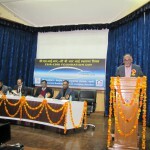 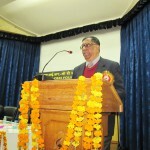 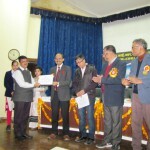 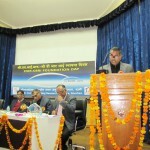 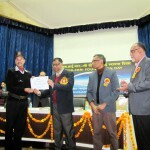 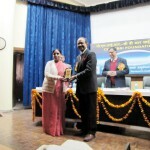 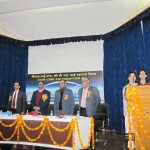 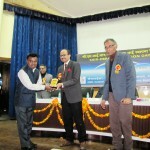 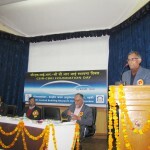 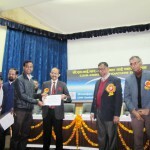 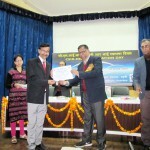 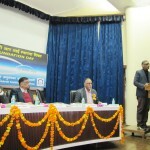 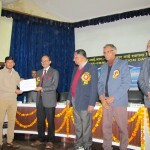 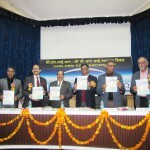 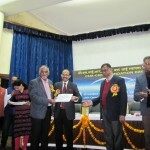 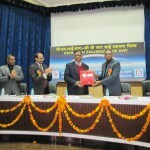 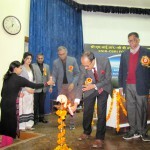 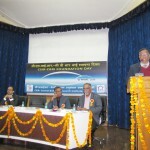 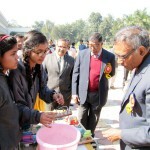 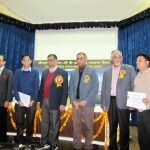 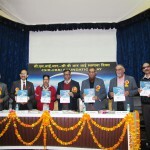 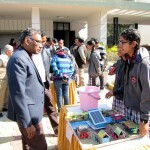 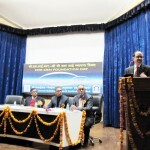 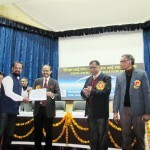 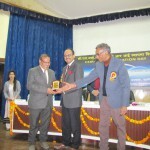 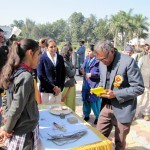 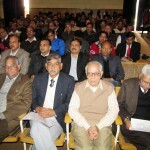 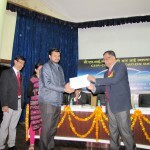 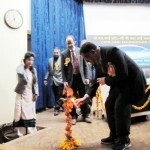 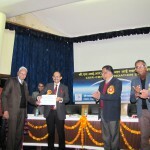 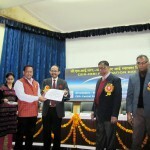 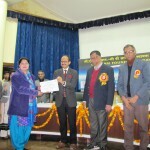 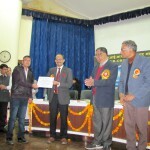 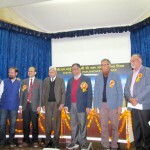 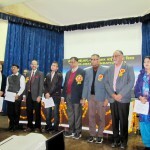 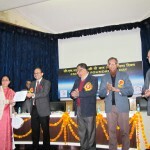 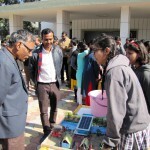 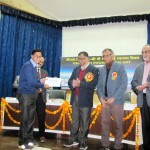 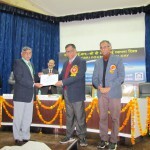 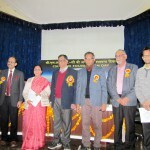 Dr. N. Gopalakrishnan, Director, CSIR-CBRI, Roorkee presided over the function. 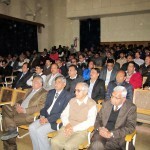 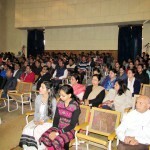 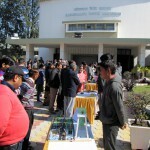 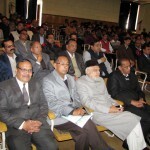 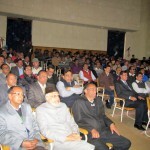 Institute was open for the students of the schools and colleges of Roorkee and the public at large. 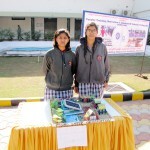 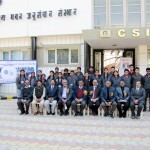 The students of KV No. 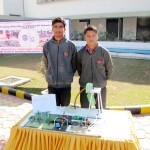 1 and KV No. 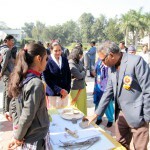 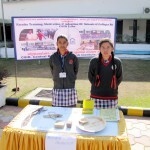 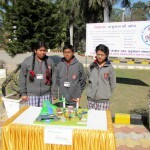 2 participated in the Science Exhibition under the “Jigyasa-Quest for Curiosity” student scientist connect programme organized in the supervision of Dr. Atul Kumar Agarwal, Senior Principal Scientist & Jigyasa Programme Coordinator. 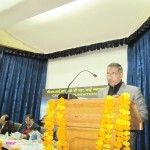 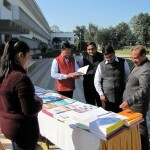 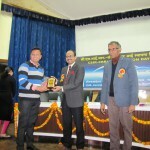 Dr. Atul Kumar Agarwal also presented a lecture on “Breaking Superstitions”. 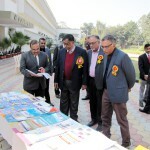 The Exhibition also displayed the technical achievements of the Institute through the display of the Institute Publications. 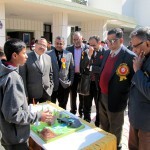 Prof. N. Raghavan, Mr. Kamal Kishore, and Dr. N. Gopalakrishnan along with other scientists of the Institute visited the exhibition, appraised the students’ models and encouraged them. 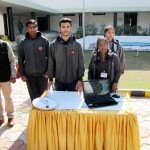 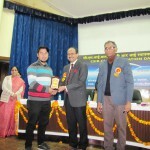 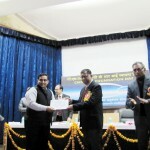 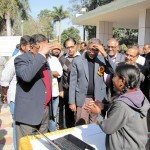 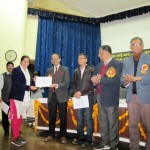 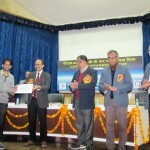 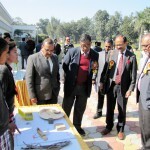 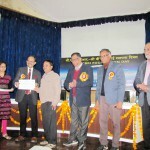 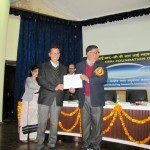 The students of various schools, superannuated staff of CSIR-CBRI, Roorkee and all the staff members of the Institute also witnessed the occasion besides other dignitaries.